Your blood sugar is considered low when it drops below 70 mg/dL. Symptoms of low blood sugar can occur suddenly. Immediate treatment for low blood sugar levels is important. Very low blood sugar is a medical emergency. 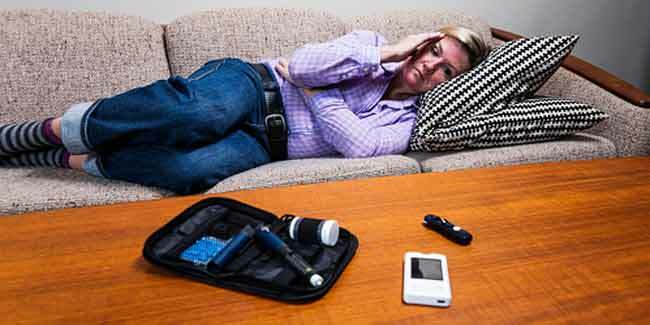 Hypoglycemia is the moment when your blood sugar (glucose) levels fall below the normal range or have an insulin shock. In case you skip a meal, low blood sugar can happen or if your pancreas releases more insulin than it should after you have eaten. Low blood sugar happens because of diabetes and in type 1 diabetes pancreas stop producing insulin, while in type 2 diabetes your body doesn’t really use it properly. In order to avoid the blood sugar levels from rising too much, you would require the right amount of insulin and in case of too much your blood sugar levels can plummet. The other probable cause of low blood sugar is consumption of too much alcohol, especially on an empty stomach. This can interfere with the liver’s ability to release stored glucose into your bloodstream while some other causes include kidney disorders, anorexia nervosa, a pancreatic tumour, or adrenal gland disorders. There are multiplicities of symptoms of low blood sugar, but the only way to be sure about your blood glucose levels is by taking a blood glucose test. On eating, your digestive system breaks the carbohydrates and turns them into glucose to fuel your body and in this process the sugar levels raise and your pancreas releases a hormone called insulin. In case you go a few hours without eating the blood sugar levels are bound to go down and if you have healthy pancreas, it releases a hormone called glucagon which tells your liver to process the stored sugars and release them into your bloodstream. If the whole thing works as it should, your blood sugar levels ought to remain in the normal range until your next meal. In general, low blood sugar causes your body to release stress hormones, such as epinephrine which is responsible for those early warning signs, like hunger and shakiness. When low blood sugar occurs frequently, your body may stop releasing stress hormones (hypoglycemia-associated autonomic failure, or HAAF), which is why it is important to check your blood sugar levels often. All the cells in your body need sugar to work properly as it’s your body’s main source of energy and low blood sugar levels can cause a variety of problems within your central nervous system. Some early symptoms include weakness, light-headedness and dizziness or you may feel nervous, anxious, or irritable and probably be hungry too. Tingling or numbness of the mouth may be a sign of low blood sugar. Additional symptoms include blurred vision, headache and confusion and you may have complexity performing simple tasks. 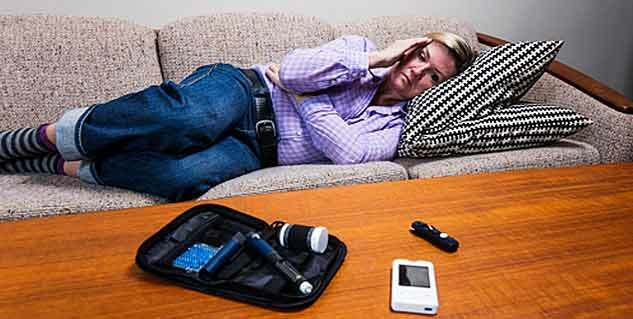 When blood sugar levels drop in night, you may have nightmares; cry out in sleep and other behaviors. Having low blood sugar is called insulin shock and if untreated, it could be very dangerous, resulting in seizures, loss of consciousness or death. 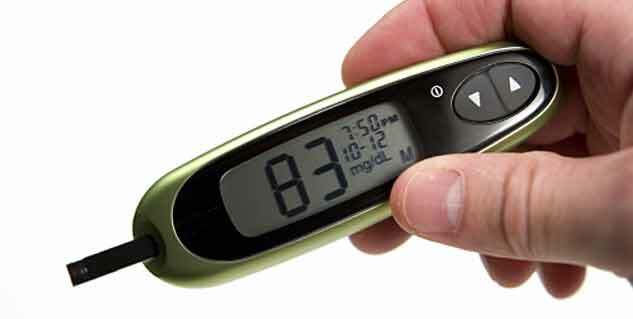 Read more articles on Understand Hypoglycemia.